UK Stampin' Up! 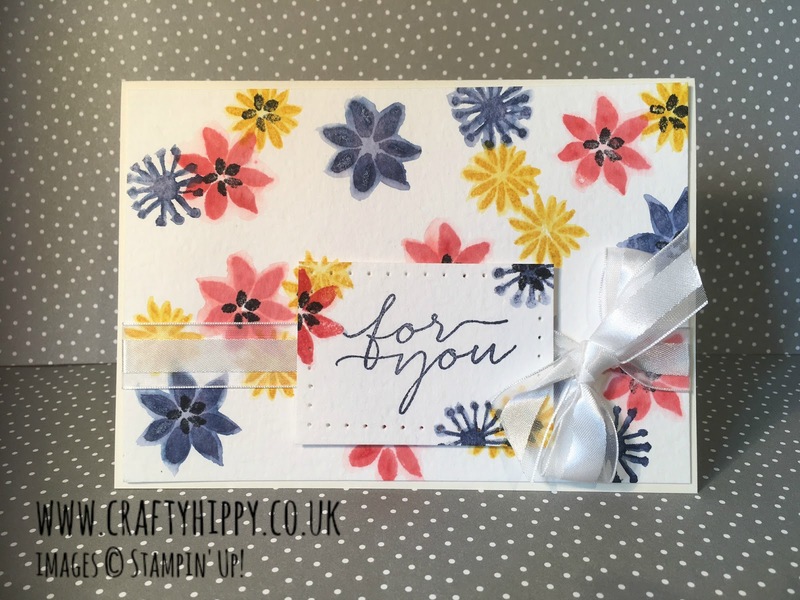 Demonstrator | make beautiful cards | Crafty Hippy: Happy Mothers Day 2017 !! Happy Mothers Day to all the Mums, Grandmas, Aunties, Sisters, Foster Carers, Animal Owners, Gardeners, Friends - basically any one that mothers or nurtures someone or something. You're all grand and I salute you. 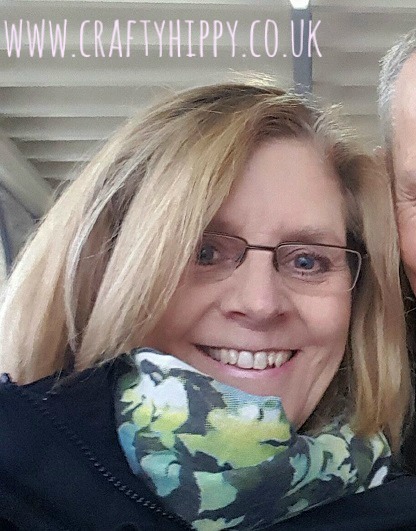 Happy Mothers Day especially to my mum, thank you for everything that you do! The card I'm showing today is the card that I made for my mum. I stamped directly on to our Watercolour Paper and then used an Aqua Painter to pull some of the colour out from the edges of the flowers. I then stamped the centres of the flowers in Basic Black for a bit of contrast and depth. I used the Blooms & Wishes Stamp Set, which is becoming a firm favourite of mine. The colours were Crushed Curry, Night of Navy and Watermelon Wonder. I added some gorgeous Organza Ribbon to finish my project off. Hope you like it Mum!